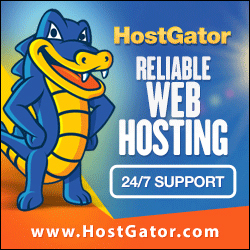 CanSpace: Best Canadian Web Hosting, Check Detailed Features & Price. In the current competitive online world, your website is the most important factor in determining the success of your online business. A fast performing and stable website equals more clients, and ultimately, more sales. However, if your website lags and isn’t as responsive as it is ought to be, then it could lead your potential viewers to steer away. 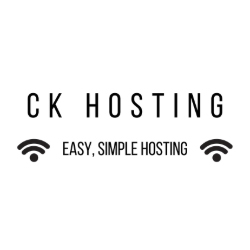 Every business needs a stable and reliable website, and to achieve that, you need to choose the best web hosting provider possible. In this article, we will be reviewing CanSpace, one of Canada’s largest web-hosting service providers. 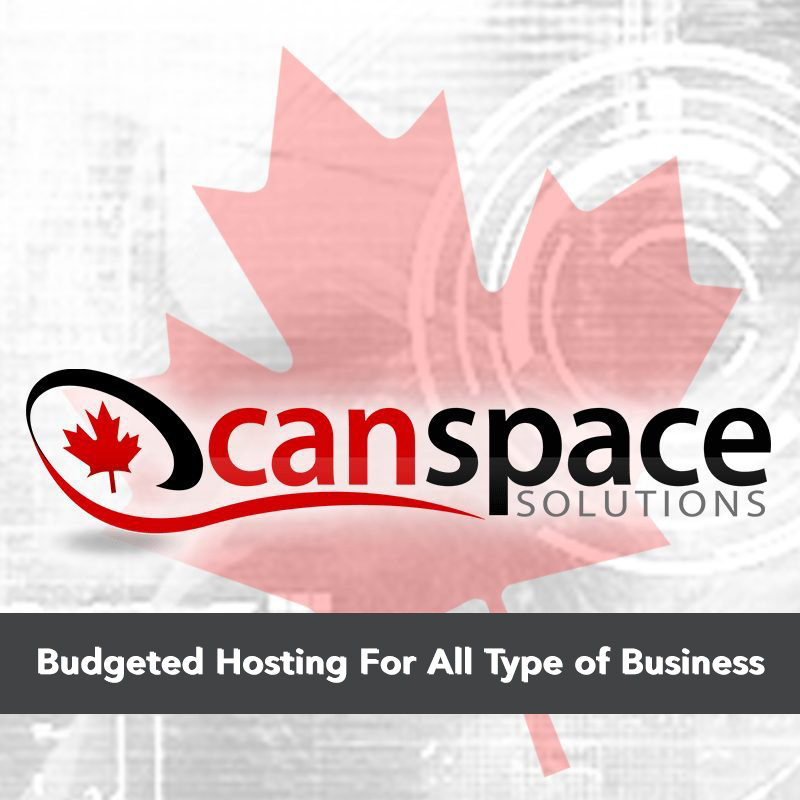 Our experiences with CanSpace have led us to recommend them as Canada’s best web hosting option. 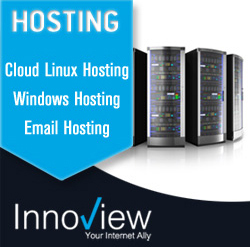 CanSpace is widely known as one of the top Canadian web hosting company. 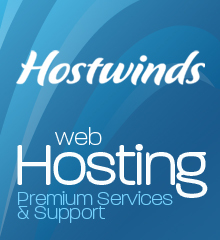 Reputation is important when choosing a web hosting provider as you don’t want them to up and disappear one day along with your website. We have found that CanSpace offers an excellent amount of features in both the web hosting and VPS/dedicated server plans – particularly when compared to the prices. 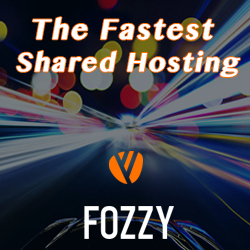 We’ve experienced 100% uptime for the time we’ve been with them, and as mentioned, have not seen faster speeds with any other host. Ultimately this will get you a fast, responsive, and lag-free website. All hosts claim to have near 100% uptime, but most are providing unrealistic plans at unrealistic prices and ultimately overselling the services – leading to downtime and poor performance. CanSpace clients have reported to us that they have faced virtually no downtime whatsoever during their hosting period with CanSpace, and we are pleased to say that our experience reflects the same thing. As a Canadian host, CanSpace charges in Canadian dollars – meaning no unnecessary forex markup. There is no sacrificing cost for performance here, as plans are both reasonably priced and fully featured. With plans starting at just $4.99 per month, there are packages for everyone. We sent in support requests during all hours during our test of CanSpace’s services – including in the middle of the night on weekends and during busy working hours during the week. We always received a response within a mind-blowing 5 minutes, and issues were always resolved promptly and courteously. They are not exaggerating when they claim to offer 24/7 support. All of our support queries were responded to with thorough responses – exactly explaining the issue we raised in ways we could understand, and in perfect English. We never felt rushed off or ignored, and their staff seemed to really go out of their way to assist (ie helping with development-related issues that go beyond the scope of support they really need to offer). People trust CanSpace since they are such a large name in Canada, but just because it’s well-known amongst many, doesn’t mean you have to trust it freely as well. CanSpace respects your own judgement, which is why they offer a money back guarantee. 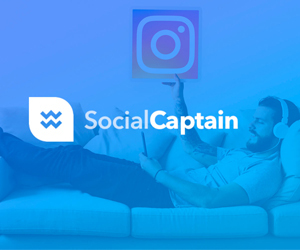 You can choose CanSpace as your host, upload your site, and decide CanSpace is worthy of each dollar you paid or not. If you aren’t satisfied with the services they offered, you can simply ask for your money back within 30 days of your purchase. CanSpace’s web-hosting pricing packages are ranging from $4.99/mo to $22.99/mo. CanSpace’s reseller hosting pricing packages are ranging from $19.99/mo to $49.99/mo. 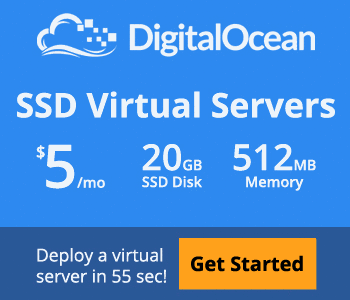 CanSpace’s VPS hosting pricing packages are ranging from $89.99/mo to $179.99/mo. 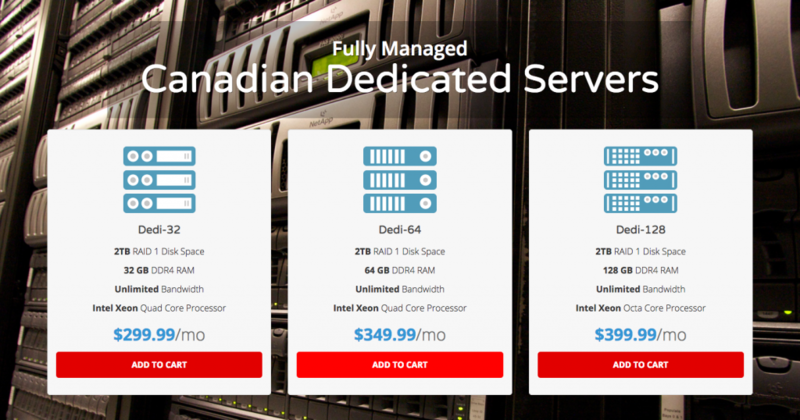 CanSpace’s dedicated server’s pricing packages are ranging from $299.99/mo to 399.99/mo. Note: All of the above packages are payable in Canadian Dollars. Daily backups of all accounts and data. Effortlessly easy and flexible to use. 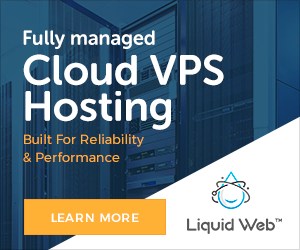 Money-back guarantee isn’t available with VPS and Dedicated Server plans. CanSpace really goes out of their way to deliver customer satisfaction and to date I have not received better service from any other host. Combining that with reasonable prices, excellent speeds, and their money-back guarantee, seems to make CanSpace the obvious choice for the Canadian hosting market. I would recommend them both for small personal sites as well as larger e-commerce ventures, and quite frankly everything in between. CanSpace has been in the business of proving web-hosting all across the globe (although primarily focused on the Canadian market) for more than 10 years now. 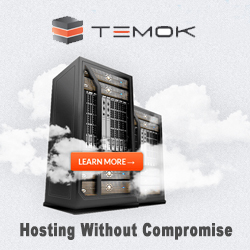 Their long-term experience is has helped them to refine the speed and reliability of their servers.